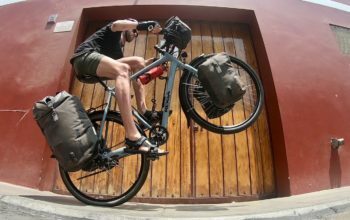 The Rohloff comes in a bunch of different combinations to suit different bikes, different budgets and different needs. 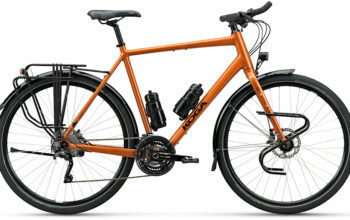 I personally found it pretty overwhelming when purchasing my first Rohloff, so I’ll do my best to explain to you what everything means and why some features are better than others. 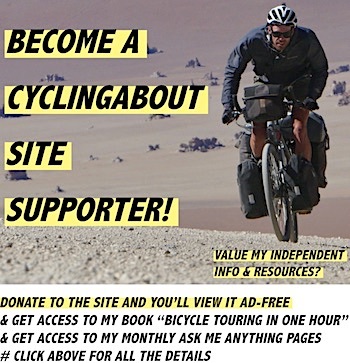 Oh, and if you need more convincing about why you should use a Rohloff hub, HERE are 15 reasons. Be careful when selecting the axle type, as you cannot perform a parts change to the other axle down later on. We recommend using the CC hollow axle in most cases. CC – Hollow axle. You are able to quickly remove your wheel with a QR skewer. This is what we use and recommend to make wheel removal easy and to avoid having to carry a spanner. TS – Threaded axle. A threaded axle is useful in frames which employ horizontal dropouts. The threaded axle has a much stronger grip in the dropouts and hence will not allow the hub to slide about. Internal Gear Mechs and External Gear Mechs. 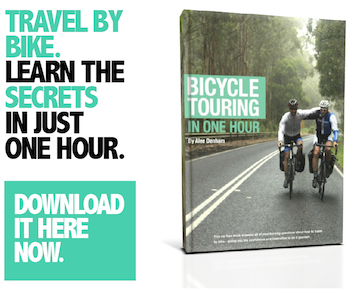 – If your cables do sieze, you can change your gears with an 8mm spanner. The only disadvantage to the external mech is the additional cost (~$100 USD). We think the external mech is worth the extra cost, as it requires less maintenance and makes wheel removal a breeze. Axle plates are necessary to fasten internally geared hubs to a bicycle frame. – Standard plate (or Torque Arm plate, for bikes which require the use of a torque arm). The neatest solution is to use a frame with Rohloff dropouts and the OEM plate, like us. If you don’t have Rohloff dropouts you can use the Standard plate (with torque arm) for non-disc compatible frames, or the OEM2 plate for disc brake compatible frames. The Monkeybone is a really neat IS disc brake adapter which integrates a support point for the OEM2 plate to mount. Your frame must have an International Standard (IS) disc brake interface on the seatstay, and your disc brake caliper must have a Postmount interface. The Speedbone can fit onto an International Standard (IS) disc brake interface and becomes a support point for the OEM2 plate to sit. The disc brake hub cap obviously allows you to fit a disc brake rotor. Hubcaps can be interchanged if you decide later on that you want disc brakes, however we recommend starting out with a disc hub cap to avoid that hassle down the road. 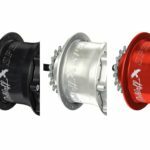 Disc hub caps add ~$30 USD to the cost. OEM – This code refers to the OEM axle plate for those using frames with Rohloff specific dropouts. OEM2 – This code refers to the OEM2 axle plate for those with disc brake compatible frames. DB – This indicates the Rohloff has a disc brake hub cap. 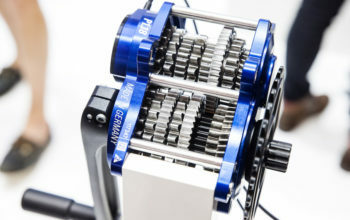 The DB model automatically uses the external gear mech, as the internal gear mech isn’t compatible with disc brakes. EX – This refers to the use of an external gear mech. 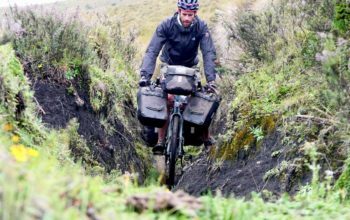 T – This setup is intended for tandems, however the hub isn’t fundamentally different, it is just sent out with longer gear cables. XL – This hub shell is designed specially for ‘fat bikes’. It is 170mm wide; 35mm wider than the standard size and is available in both CC and TS axles. Rohloff Speedhub 500/14 CC —– QR axle, non-disc, internal mech, torque arm plate. Rohloff Speedhub 500/14 TS OEM —– Threaded axle, non-disc, internal mech, Rohloff dropout required. 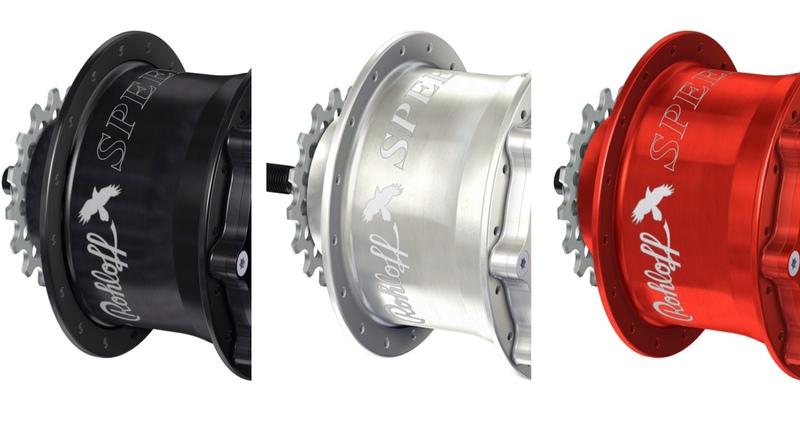 Rohloff Speedhub 500/14 CC DB —– QR axle, disc (and therefore external mech), disc mount plate. Rohloff Speedhub 500/14 CC DB OEM —– QR axle, disc (and therefore external mech), Rohloff dropout required. Rohloff Speedhub 500/14 CC EX —– QR axle, non-disc, external mech, torque arm plate. Rohloff Speedhub 500/14 TS EX OEM2 —– Threaded axle, non-disc, external mech, disc mount plate. The Rohloff is able to be built with either 32 or 36 spokes. 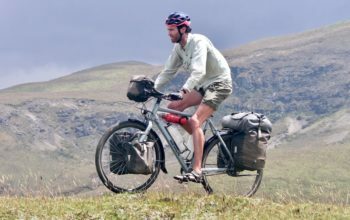 Although a 32h Rohloff hub is still quite strong given the short spokes, we would recommend using a 36h hub for a bicycle touring application.